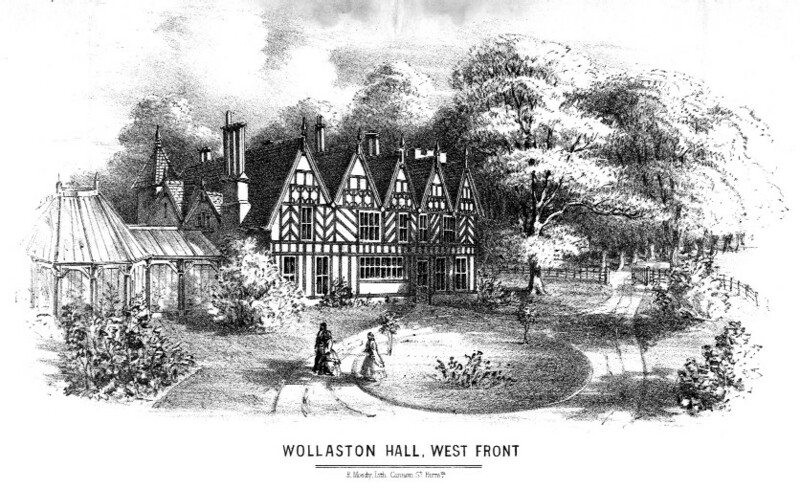 Wollaston Schools’ logbooks provide a near daily record of life and events both there and in the village as a whole. This is the cover of the oldest surviving volume of the logbooks, which starts in 1863. St James’s School.